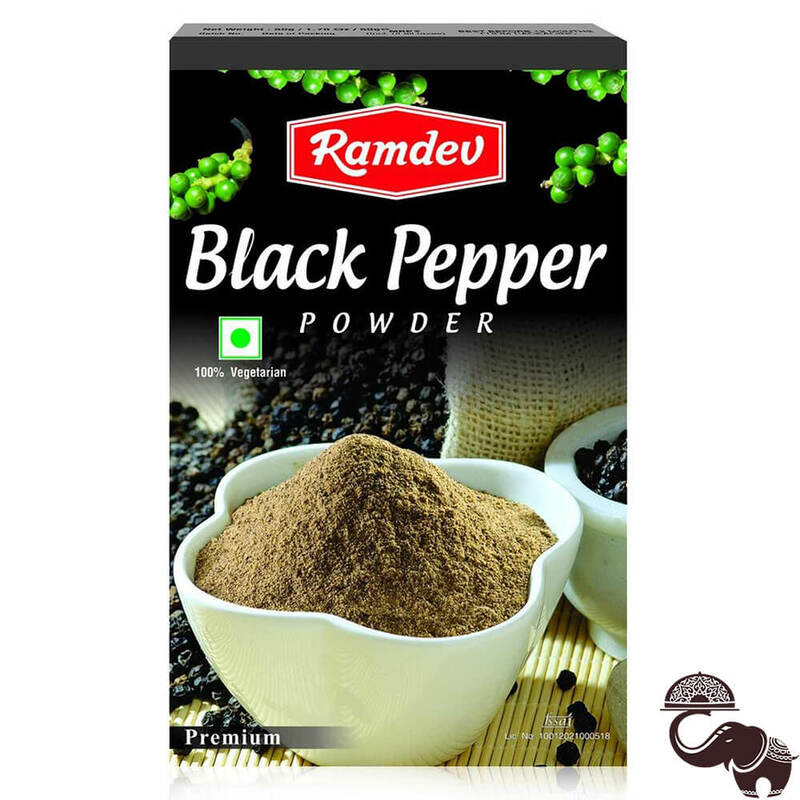 Ramdev’s Black Pepper Powder will always be there to make your life simpler whenever your family craves for any kind of delicious Indian food. 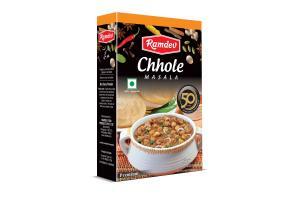 This uniformly blended spice is made from the finest black peppers which are crushed to perfection. 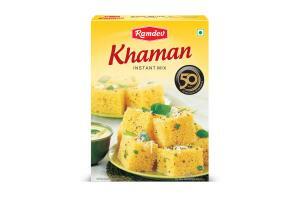 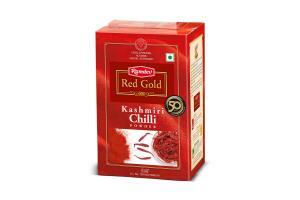 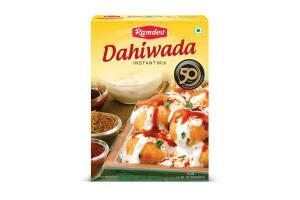 Spread the love and warmth of Indian delicacies with this premium blended spice.